I have seen it countless times; a diver with a new mask so fogged up you can’t even see his eyes! All brand new masks need to be treated before use, so that you can properly enjoy seeing the underwater world. Here we break down the simple steps required to treat your mask for that fog-free underwater experience! Hey guys, this is Cody from Rowand’s Reef and I’m here to talk to you about the Apex/OTS Guardian Full Face Mask. I picked up one of these a few years back when I started working as a Commercial Diver and needed a setup that would allow me to use a communications system. Over the years I started to use it more and more for recreational diving and I want to talk to you about why I think the Apex/OTS Guardian deserves a home in your gear bag as well. Brand New Aqua Lung Masks Available In Store & Online Now! 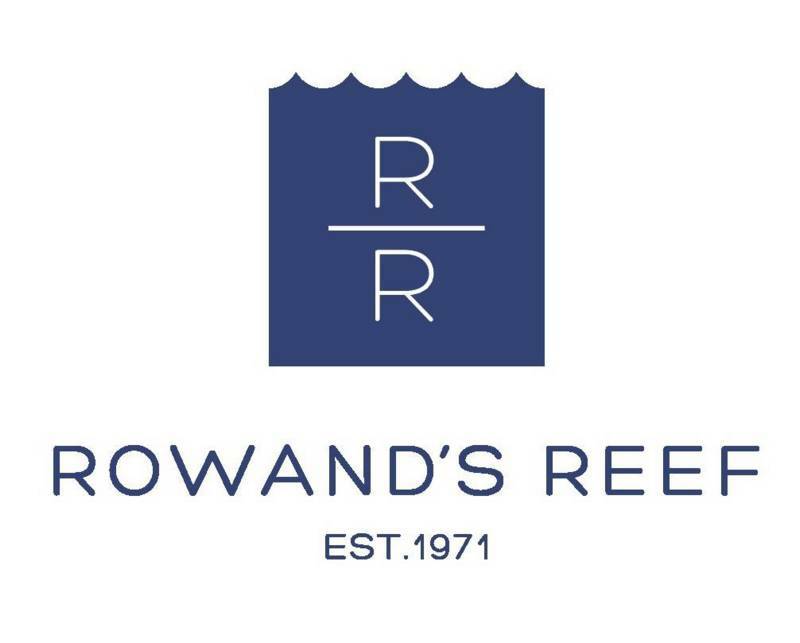 Whether it is Scuba Diving, Snorkelling or Freediving you enjoy Rowand's Reef have added a range of brand new Aqua Lung Masks, allowing you to get the most out of your time in the water! Visit us in store to try one on today! Tired of getting your hair caught in the mask strap buckel? Aqua Lung has gone the distance with this one! As part of the Women’s Collection, the Linea offers features to women unsurpassed in a mask.